Proof of Concepts (PoC) are an important tool to demonstrate NFV as a viable technology, and results from PoCs are useful to provide information on feasibility, test strategies, interoperability and other technical issues such as integration and migration strategies. The public demonstration of NFV concepts also helps to build commercial awareness and confidence in NFV approaches, and helps to develop a diverse and open NFV ecosystem. MobileStack provides NFV/SDN PoC services to our customer who want to test out NFV/SDN technology and learn from it. 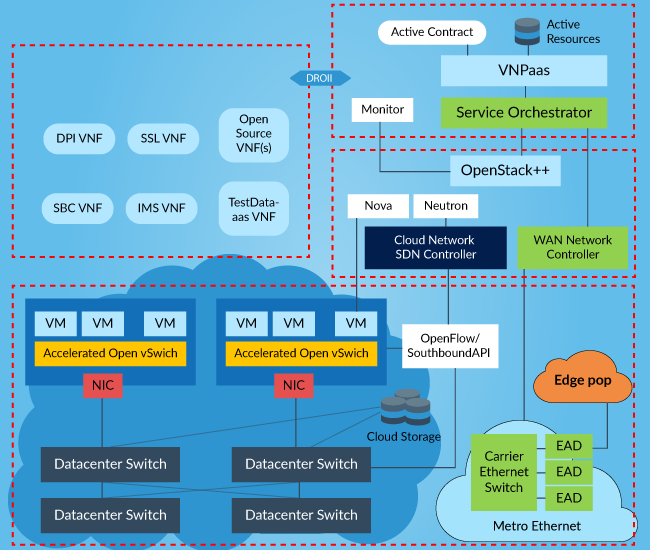 PoC can help in removing barrier of NFV adoption and useful in building confidence and proper planning for NFV/SDN based development/deployment options. MobileStack has trained NFV/SDN development and testing resources that can be used by NFV service development by NFV-vendors for product development and by MNOs for NFV service deployment. Depending of the business requirement of customer, MobileStack can provide service using different development/payment models identified in development model section. MobileStack also provides training and support services for NFV/SDN service development. In legacy world, Network service is provided as a complete hardware solution with one vendor responsible for running of network element smoothly. 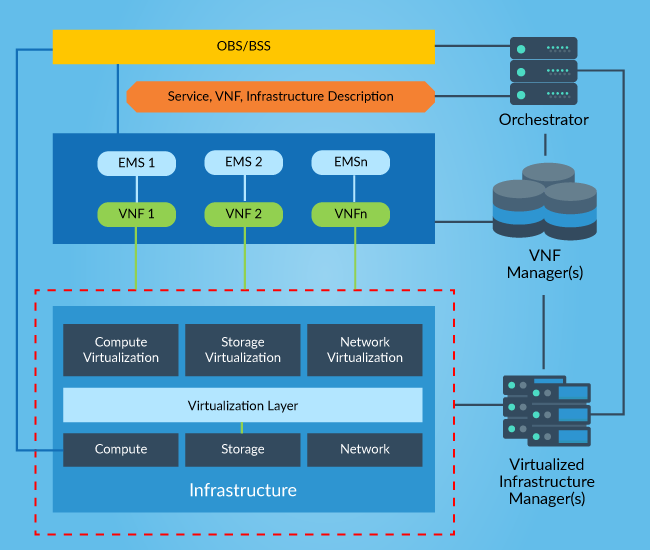 In NFV/SDN deployment, solution is a layered architecture with different vendors offering pieces in each layer. It is important to have standardized tests for each layer’s SLA evaluation and compliance to ensure smooth inter-working of one layer with another. 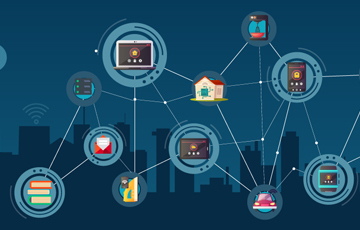 Offering MobileStack IoT Cloud platform technology and IoT-stack as part of customer solution for IoT-services deployment. NFV testing is an important and complex effort which requires careful planning and automated execution. 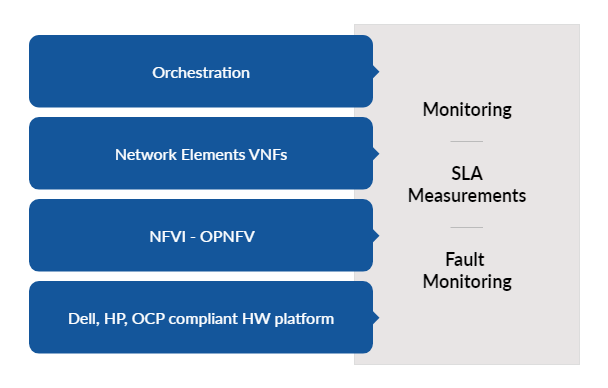 In-service testing and performance measurements are also required to ensure that deployed NFV solution is working properly. MobileStack helps customers in planning and execution of NFV-testing using test-platforms and tools developed as part of MobileStack solution defined in detail. MobileStack provides training and support services for NFV/SDN. MobileStack offers educational and training courses to understand and learn the basics as well as technical details of NFV/SDN technology. MobileStack can also create custom courses for businesses based on their specific needs.